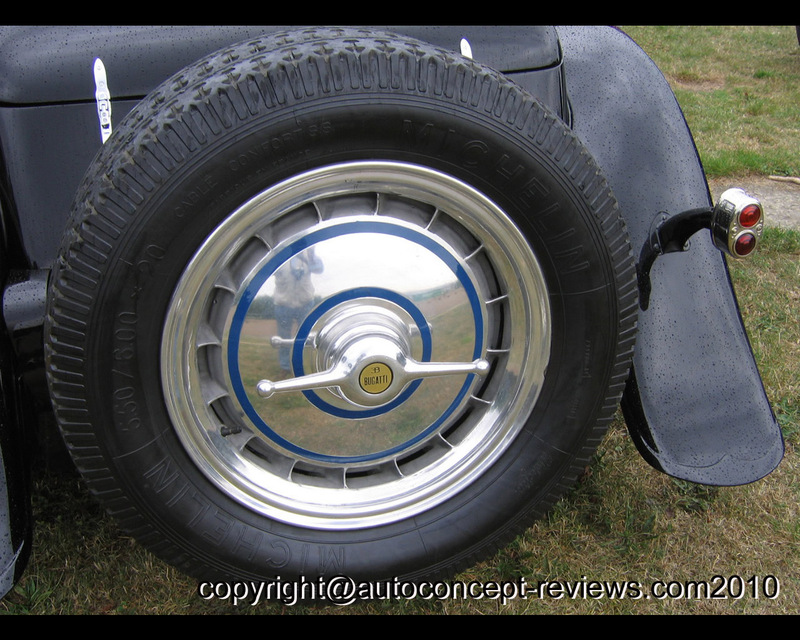 Coachwork half profiled was designed by Jean Bugatti in 1932. 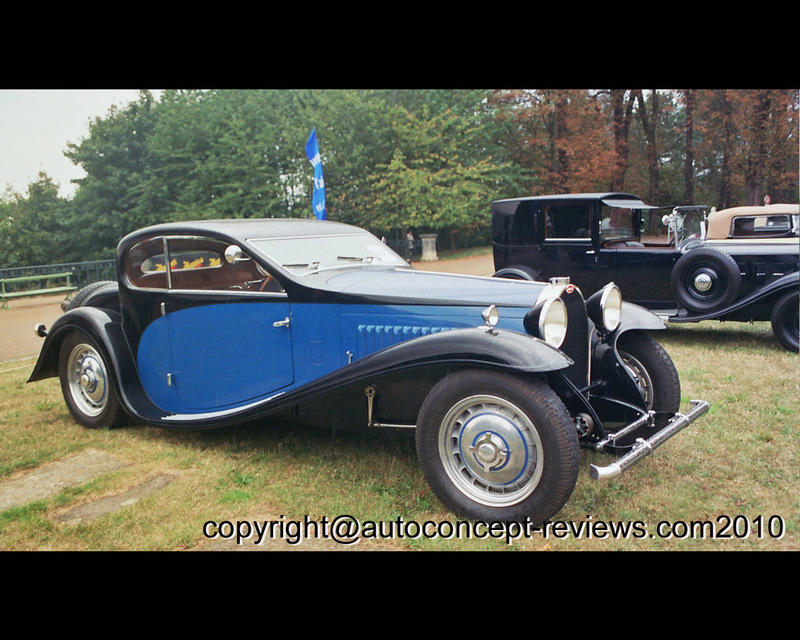 The Bugatti Type 50 T Grand Sport 1932 was propelled by a twin camshaft ahead 8 cylinders in line 4.900 cc producing 225 HP. 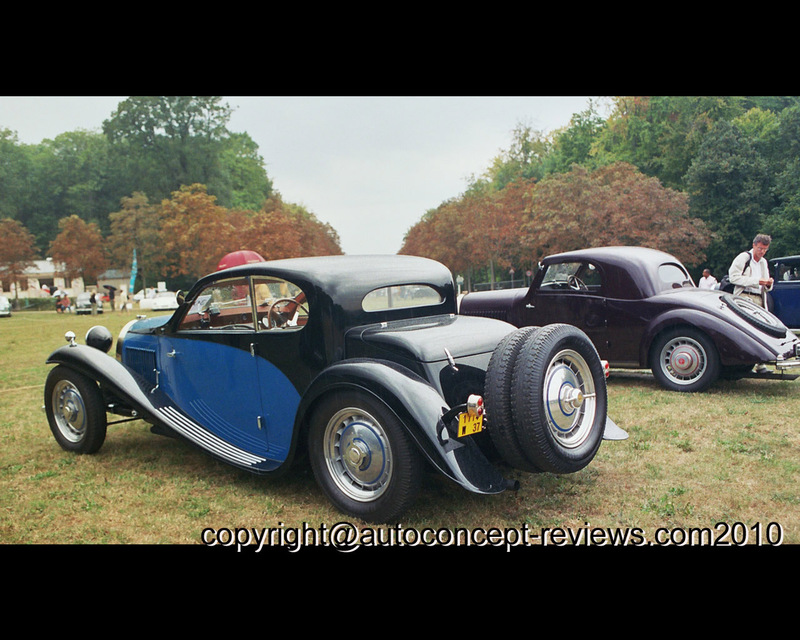 This specific car was exposed at Rétromobile, Paris and outdoor pictures at Parc Saint-Cloud near Paris.